Join the Leica Akademie and Momenta in their upcoming Destination Series along the stunning countries of India, Hawaii, Colombia, and Romania. Exclusively produced by Momenta, these four workshops are specially curated and designed to offer photographers a unique visual journey under the guidance of world-class instructors. 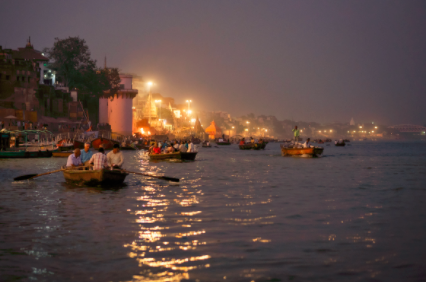 Destination: India (November 4-14, 2018) featuring internationally-known street photographer Vineet Vohra, will travel to Jodhpur, Varanasi, and Delhi during Diwali, the colorful festival of lights. This unforgettable, ten-day experience is a must for any passionate travel or street photographer. For more information, click here. Destination: Hawaii (December 11-16, 2018) will explore Oahu and the North Shore with celebrated waterman and adventure photographer Jeff Johnson. Mixing breathtaking landscapes, surf culture and venerable local traditions, our itinerary offers the chance to see the island from an insider’s perspective. For more information, click here. 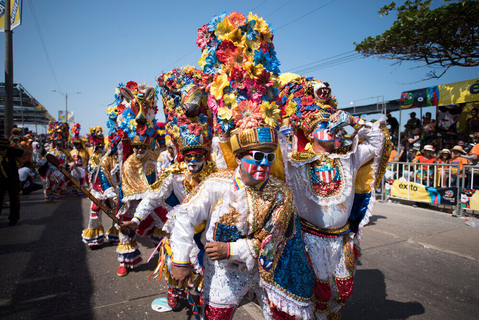 Destination: Carnaval (March 1-7, 2019) will document the vibrant pageantry and celebration of Carnaval in Barranquilla, Colombia with documentary photographer Nicholas Pinto. Travelers will be able to become fully immersed in the magical parades and revelry that makes this one of the top festivals in the world. For more information, click here. 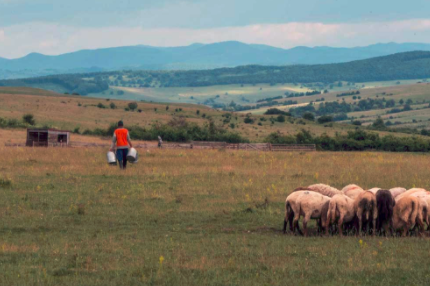 Destination: Romania (July 21-31, 2019) featuring photographer Dotan Saguy will take you off the typical tourist path and into the history and cross-section of cultures that is Romania. From the architecture of Bucharest to rural village life celebrating Sighisoara Festival of Medieval Arts and Crafts, this trip will open your eyes to all that Romania offers. For more information, click here.